Upcoming tour dates will be in support of Brown’s critically acclaimed, Grammy-nominated project, Forever Changed. The collection was produced by Brown and Mark Carman. It features collaborations with some of T. Graham’s closest friends, including Vince Gill, The Oak Ridge Boys, Jimmy Fortune, Sonya Isaacs, Leon Russell, Steve Cropper, Jeff & Sheri Easter, The Booth Brothers, and Three Bridges. The album marked a triumphant return to the studio for Brown, after a 9 year hiatus. It was met with great critical acclaim from the music industry, critics and fans, securing features on CMT, Billboard, NASH Country Daily and many more. 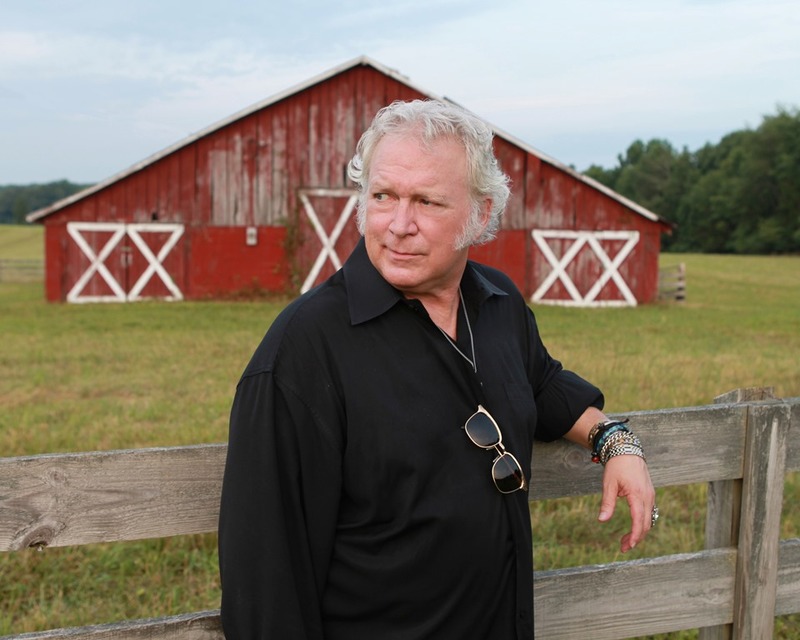 About T. Graham Brown: T. Graham Brown has recorded over 15 studio albums and charted more than 28 singles on the Billboard and Gospel charts. Six of these singles reached No. 1 and 8 more reached the Top Ten. Brown’s voice is also recognized from his singing in advertising campaigns for McDonald’s, Disneyland, Almond Joy, Coca Cola, Dodge Truck, Ford, Dr. Pepper, Mountain Dew, Hardee’s and many others including the Taco Bell “Run For The Border” television spots. Recently, his appearance in the concept video for “Working on A Building” with Marty Raybon, Jimmy Fortune and Trace Adkins aired across multiple national television networks. Brown still actively tours throughout the year including multiple appearances on the legendary Grand Ole Opry and television appearances such as Larry’s Country Diner and Country’s Family Reunion. His uniqueness has made him one of the most beloved performers of the day. The latest album, Forever Changed, garnered T. Graham his very first Grammy nomination in 2015. Brown has recently been featured on CMT.com, Country Weekly, Billboard and more. About ArtistLive Agency: Established in 2009, ArtistLive is a full service talent agency based out of Nashville, Tennessee. 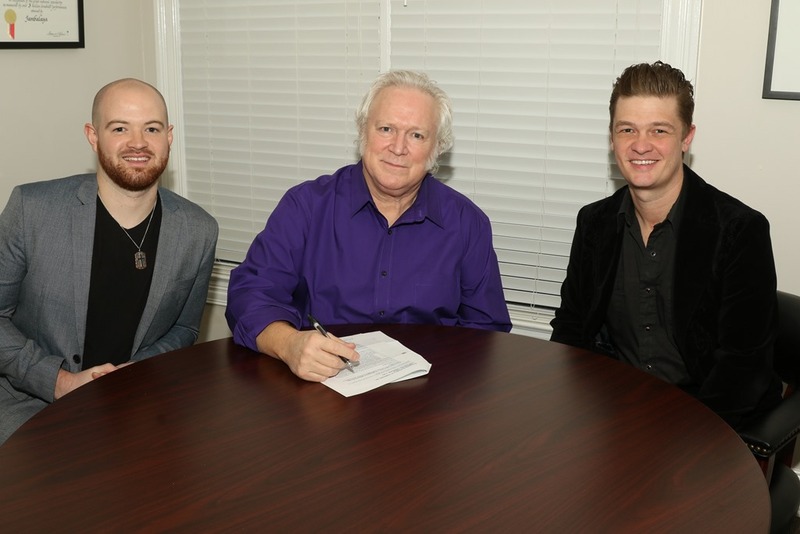 The company takes pride in offering a wide variety of successful artists, primarily in Country music. In addition, ArtistLive works closely with state fairs, county fairs, festivals, casinos and promoters, supplying talent and production for events nationwide. ArtistLive has been on-site at hundreds of events to ensure that the client has a successful and problem free experience.